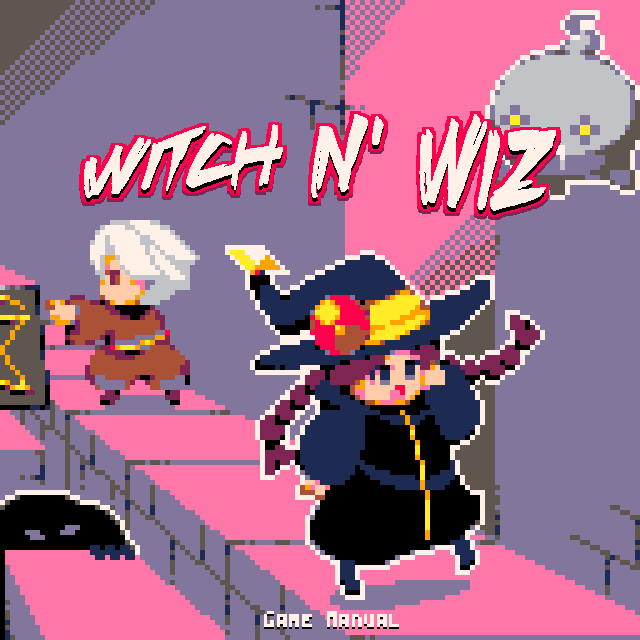 For my game, Witch n Wiz (https://www.lexaloffle.com/bbs/?pid=38117#p), I implemented as simple technique for loading a secondary spritesheet at runtime. This allowed me to have a fullscreen title graphic, but not use up any of the sprite sheet memory (needed for game sprites and map data). The cart at the top of this post is an ultra simple example of it in use. As you can see, you are able to switch between 2 sprite sheets that would each normally take up the entire sprite memory. You can still only have 128x128 worth of sprites in memory at a time. 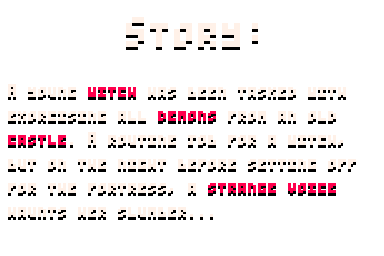 So this is really best for things like the title screen, or major switches in gameplay (say switching worlds where you don't need any of the original sprites anymore). 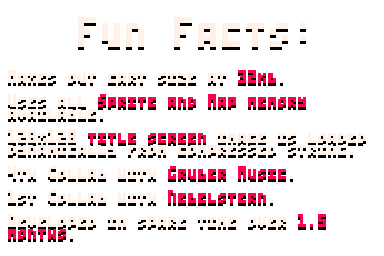 The runtime code for this is very light in tokens (~100) but the additional sprite sheet is stored as a large (although compressed) string, so that is going to each into your character count and compressed size (around 8000 chars in a typical case, and 25% of the compressed cart limit).  Fill the sprite sheet with the content you want to dynamically load at run-time, and hit "run". This will copy the compressed data to your computers clipboard as a string. Paste that somewhere, like notepad. There is a small section of code you will need to add to your cart. Everything between "gfx import runtime begin" and "gfx import runtime end". Go an get that string that got exported in step 1, and paste it into your game cart as a variable somewhere. --it will be very large, so I just truncated the string in my example here. There are only 2 functions you need to call for the entire library. First, when you want to use the stored graphics, call load_stored_gfx() and pass it your compressed graphics string (eg. my_gfx) in this example. When you are done with it, simply call restore_gfx() to return the sprite sheet to its original form. How to get Camera Position? Is it possible to get the current Camera position stored in the DrawState? I'm writing my own map() function, and want to hook into the built in camera functionality. 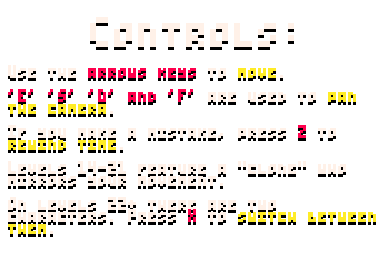 Use arrow keys to move. Eliminate all the enemies.  Testing out my Advanced Micro Platformer Starter Kit's ability to handle 16x16 sprites (vs more common 8x8 used in a lot of pico-8 games). Short demo showing how to do animations with nothing but palette cycling. On the right is the actual sprite used, with not palette cycling. On the left is the resulting animation, when cycling through the palette. My 12th one-game-a-month project, and my 4th Pico-8 game. Loosely inspire by Bubble Bobble, but with a darker, more action-packed twist. How to Pause or Mute Music? Is it possible to pause or mute music in Pico-8 from script? I want to halt the music for a short period when the player dies, and resume it when they respawn. Pause or Mute would both work in this case; I just don't want to restart the whole song every time they die. Improve rendering to remove glitches (thanks ultrabrite). 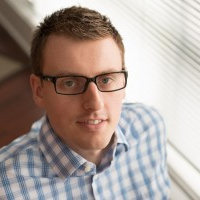 Commented code and removed unused logic. 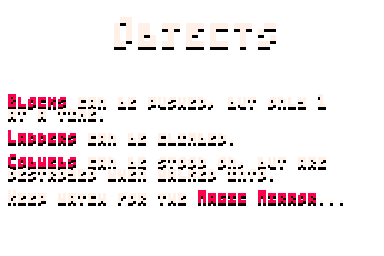 The game I am currently working runs smooth in Pico-8 EXE but when I run in Chrome it has significant perf issues; often dropping frames causing hitches. Is this a know thing? Is there a way to help with this, or diagnos it better? 1) I am running at 60 fps. 2) I do a LOT of dynamic allocations and discarding (its an endless, procedural game). 3) Stat(1) returns about .3 in best case, and .6 in worst case. Does stat(1) account for FPS target or is .6 on 60fps .1 over budget? 4) It runs totally smooth in Edge Browser, but buttons don't work properly (missing release events i think) and image is blurry (not using point filter). In the game above, the character is gliding in zero-g. They can move left and right using little air jets on the side of the space suit (left and right arrow keys). I am struggling to make a good sound for this that isn't too grating (you will hear the sound A LOT). I was hoping for a high-pitch hiss; like air escaping a ballon, but having nailed it yet (see above). Any audio designers know how to achieve this sound?